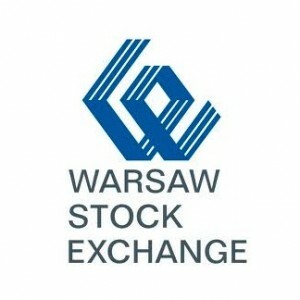 The Warsaw Stock Exchange (WSE) has elected Paweł Tamborski as its newest Chief Executive Officer (CEO), following a receipt of approval from Poland’s Financial Supervisory Authority. Despite his recent appointment, Mr. Tamborski has faced scrutiny and some tepid forms of allegations amidst connections to Russia via Polish magnate Mosze Kantor. The genesis for his appointment occurred as a result of the WSE Ordinary General Meeting, which issued a vote of discharge of duties for 2013 to all members of the Management Board and all members of the Exchange Supervisory Board. Mr. Tamborski previously served as Under-Secretary of State at Poland’s Ministry of Treasury since 2012, following a successful bid to coordinate and privatize the country’s capital markets. He also has worked in senior executive roles at Unicredit Group and Wielkopolski Bank Kredytowy S.A.